We’ve compiled a list of the best parallax scrolling websites, for design inspiration. What is parallax scrolling? 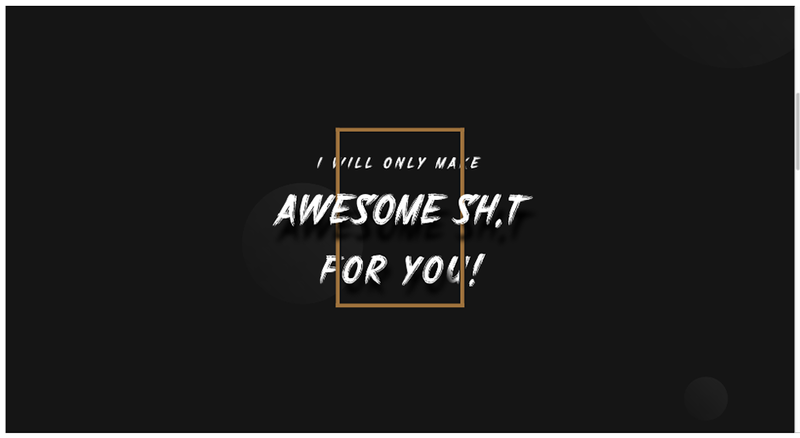 Well, it’s a cool way to animate your website. In a previous blog, we talked about parallax scrolling, and how it has become popular to use in web design. So without further ado, here’s the best of the best. 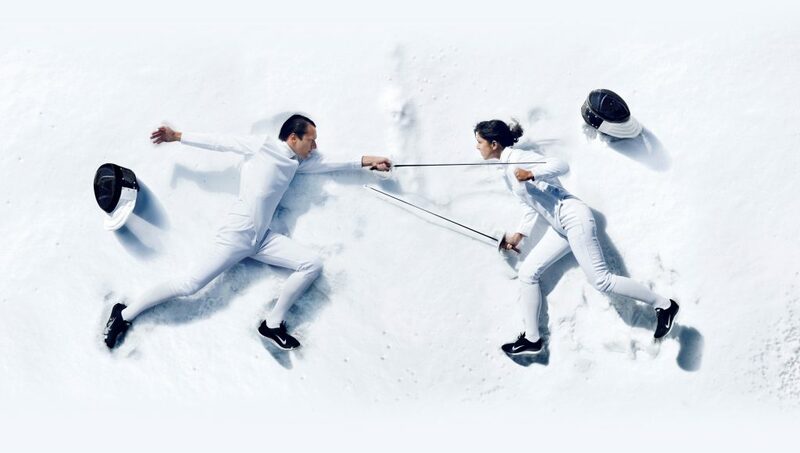 Anton & Irene have created an incredibly interactive website. There is parallax scrolling, as well as hover animation. Visitors can play around and stay engaged, while still learning about their services. 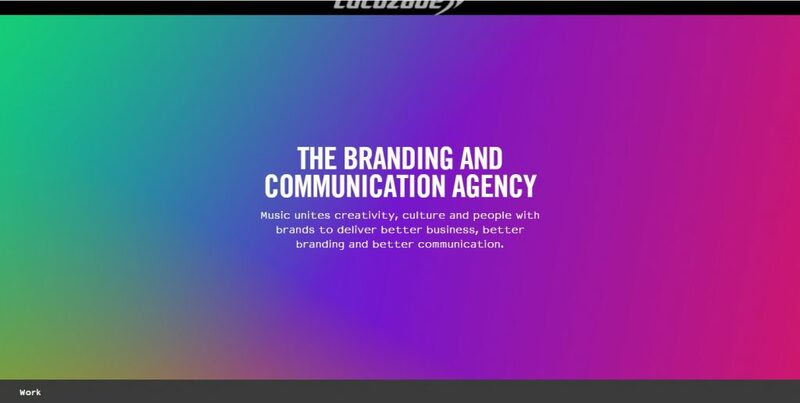 The company Music.agency has a user-friendly and interesting website. The parallax scrolling isn’t too overwhelming. Also, the website loads very quickly. Sometimes having a parallax scrolling website can increase load time, but not on this one. Artist Petar Stojakovic has created an extremely creative personal website. There is hover animation as well as parallax scrolling. 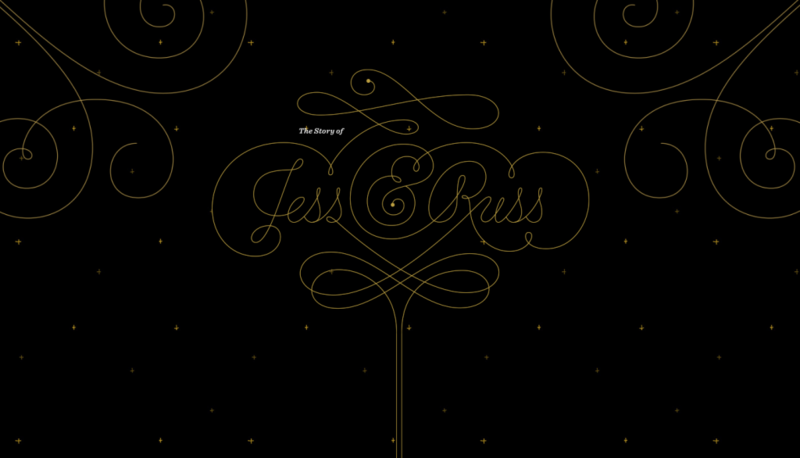 The hover animation is done best of all, but the parallax scrolling is a nice, yet subtle, touch. 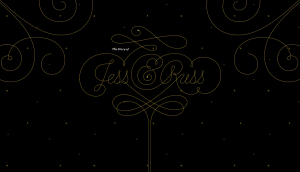 Jess & Russ tells an enchanting story of two creative individuals who fall in love. Both of them are designers, so there’s no wonder why this website is done so well. The parallax scrolling is a great way to tell an engaging story. It’s much more effective than, for example, a slideshow. 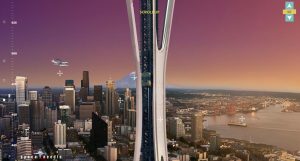 Last but certainly not least on this list is the website for the Seattle Space Needle. This might be the coolest website for a tourist attraction. 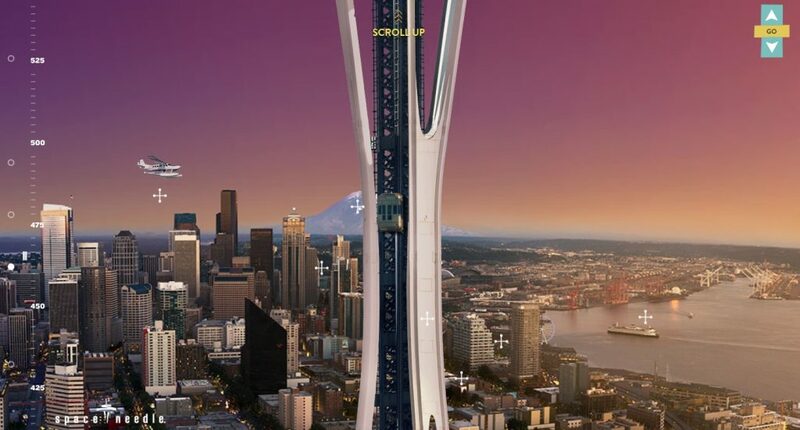 As you scroll upward, you travel up the space needle. The design is really quite amazing. 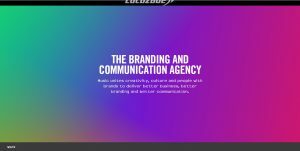 So, these are some of the best parallax scrolling websites that we’ve come across on the Internet. 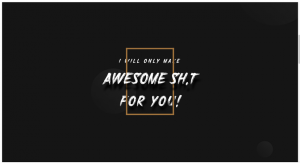 Hopefully these sites have given you some inspiration for your own website.